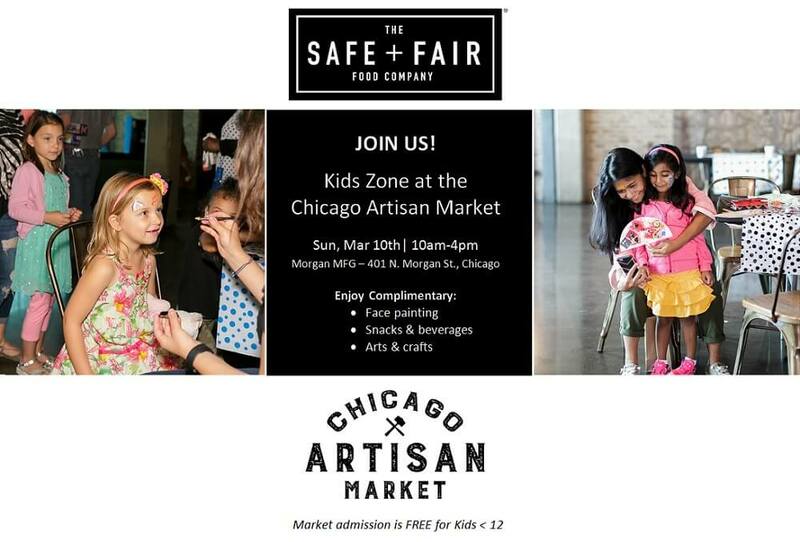 Come to the Chicago Artisan Market and check out the Kids Zone Presented by The Safe + Fair Food Company. Enjoy this dedicated area where parents and their kids can spend time together, relax, re-charge, enjoy a healthy snack and have fun. Complimentary snacks & activities are provided courtesy of The Safe & Fair Food Company, a Chicago-based company dedicated to making living with food allergies a little easier. We look forward to seeing you on Sunday, March 10, 2019 at the Kids Zone, open from 10:00am – 4:00pm. Children must be accompanied by a parent/adult caregiver at all times. 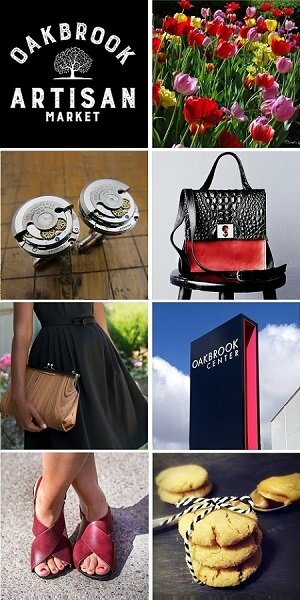 Admission to the Chicago Artisan Market is FREE for kids under 12 years old when they are accompanied by a ticket-buying parent or adult caregiver. The Chicago Artisan Market is located at Morgan Manufacturing (401 N. Morgan St., Chicago) in the Fulton Market neighborhood of Chicago.